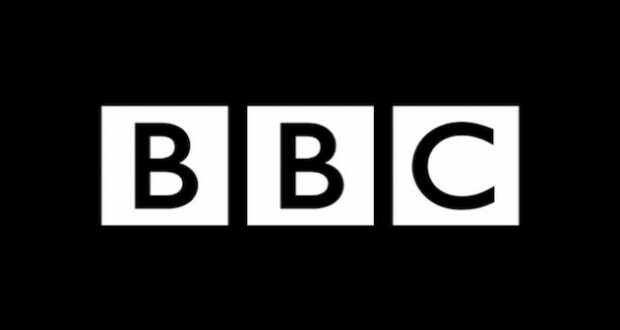 A Syrian advocacy and community organisation Rethink Rebuild Society has released a report today in response to numerous and long-standing complaints from members of the Syrian community regarding the BBC’s coverage of the situation in Syria. The report comes only days after Amnesty International’s shocking report on 13,000 Syrians being secretly hanged in just one prison, named a “Human Slaughterhouse”. The Assad regime and its Russian backers were only identified as the perpetrators of specific crimes or attacks in 11% of the article headlines where their attacks were even reported. In contrast, ISIS was identified in 100% of the article headlines reporting their attacks; opposition fighters in 80% of headlines; and US-led coalition in 100% of headlines. Assad and Russia were also unidentified or vaguely identified within the texts of many of the articles mentioning their attacks. Only 17 of 38 articles reporting attacks by Assad or Russia identified them as perpetrators within the headline or first two paragraphs of the text. The remaining 21 articles identified their role in the attack within paragraphs 3-12, within videos accompanying them, or failed to identify their role entirely. The report also found that articles specifically mentioning Assad’s name within the headlines imparted either a neutral or positive connotation. None of them linked him with any criminal activity. Next: Who is the Real Threat to British Democracy?